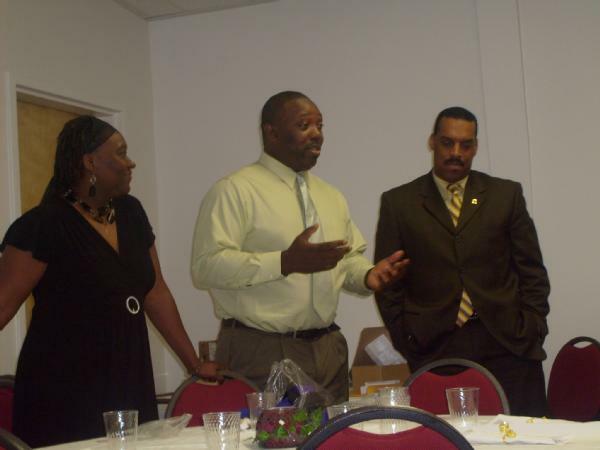 CALVIN DAVIS was recently named the new Head Coach of the Summerville HS GIRLS Varsity Basketball Program. Calvin Davis has accepted the position of Girls Varsity Head Basketball Coach at Summerville High School in Summerville, SC. Coach Davis joins the Lady Green Wave after serving five seasons at the helm of the Cross High School Girls Program. While at Cross Coach Davis won 2 Region Championships and 1 Co-Region Championships. Prior to Cross HS, Coach Davis served 11 years as Girls Varsity Basketball Assistant Coach and 6 years as Girls Head Junior Varsity Coach. With long-time Lowcountry Baller Coach and supporter, Tim Baldwin (Goose Creek Girls Varsity Head Coach), Coach Davis helped lead the Lady Gators to four SC Lower State appearances, two state championship appearances, and one SC State AAAA Championship. Calvin Davis has been coaching basketball for 16 years. He has served as SC Basketball Coaches Association 1A Lower State Representative for Girls Basketball. 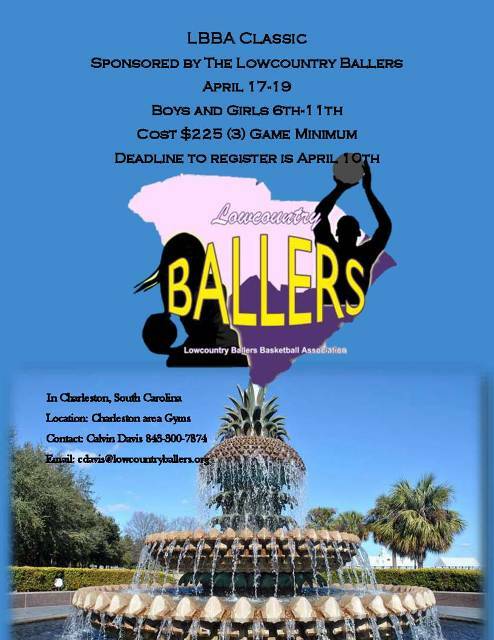 He is also Co-Founder of the 15 year old Lowcountry Ballers Basketball Association. 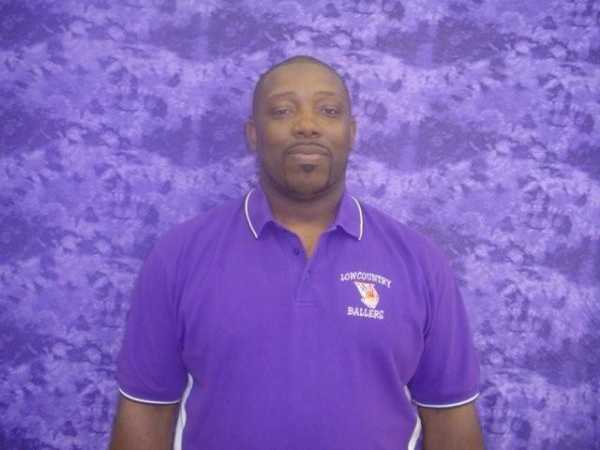 He has served in both Assistant and Head Coaching positions for the Lowcountry Ballers Girls & Boys Teams. 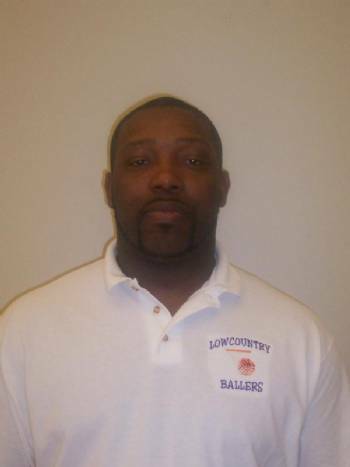 Calvin currently serves as one of the Directors for the Lowcountry Ballers. His responsibilities are Coach & Player Selection/Development as well as Tournament Director. Calvin Davis also has held various positions with JV Football and Varsity Track & Field at Cross, North Charleston, and Goose Creek High Schools. Coach Davis earned his Bachelors of Science in Management Information from Charleston Southern University. He is married to Rev. Monica Davis and has 4 children, O'Brian, Timothy, Mary, and Rachel along with one grandson. 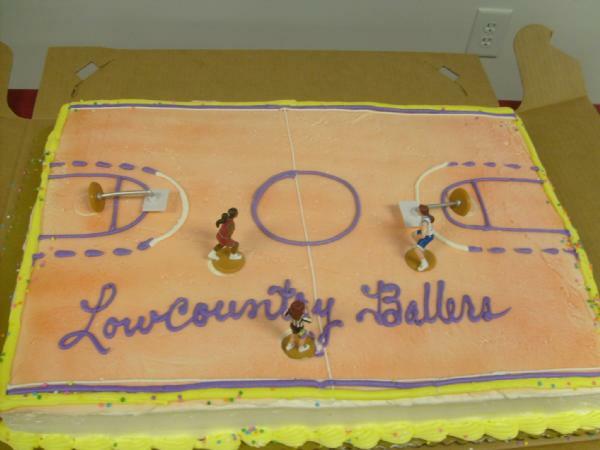 The youngest 3 children all have played or are currently playing with the Lowcountry Ballers, and Rev. Monica has been a long time supporter and Team Mom! - coaches, players, and staff!!! We wish you continued success and are looking forward to you leading the Summerville Green Wave Girl's Basketball Program!! !